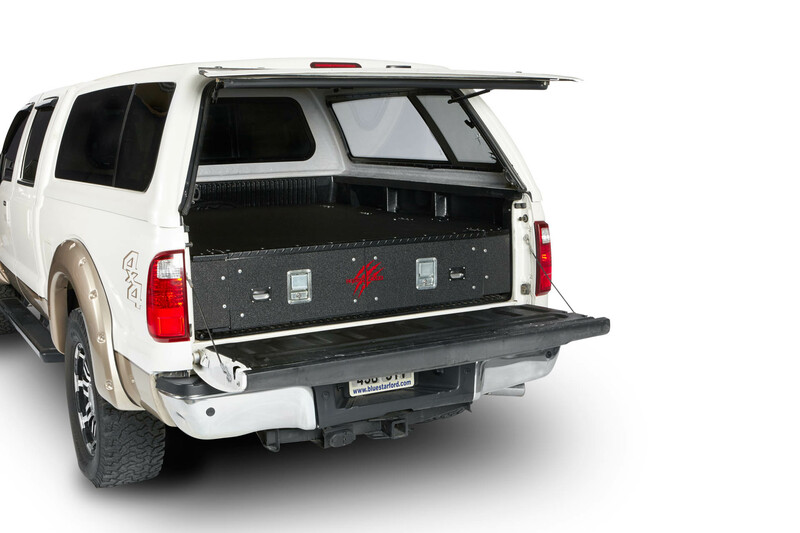 Cargo Lockers are the newest offering in the Cargo Ease Product Line. 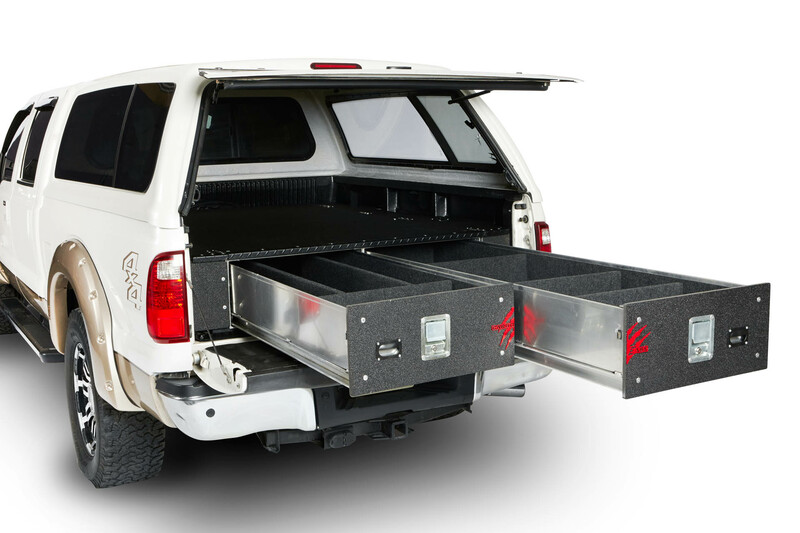 These PE Hard Plastic and aluminum drawer cargo storage units come in our Standard 9 inch height and Max 12 inch height with drawer capacities of 600 Lbs per drawer with 80 Per Cent extension. The aluminum frame and composite deck have a weight capacity of 2,000 Lbs.